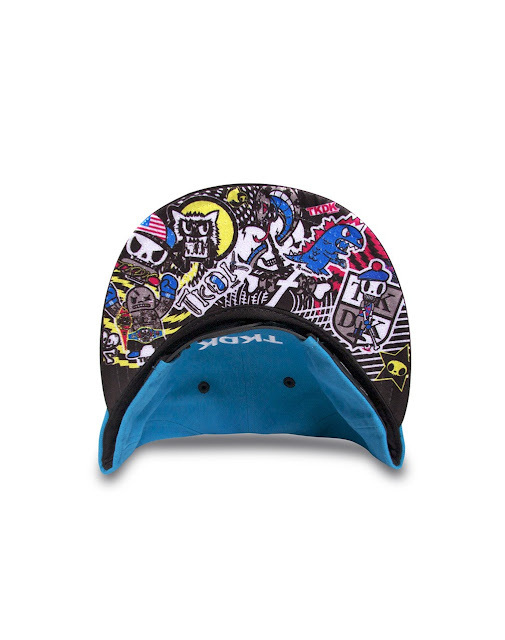 Home » cmyk baby , cmyk hat , toki doki cmyk baby hat , toki doki hats , toki doki snapbacks , Tokidoki » TokiDoki "CMYK Baby"
@TokiDoki has always had some ill gear (kinda diggin' their Marvel line right now). 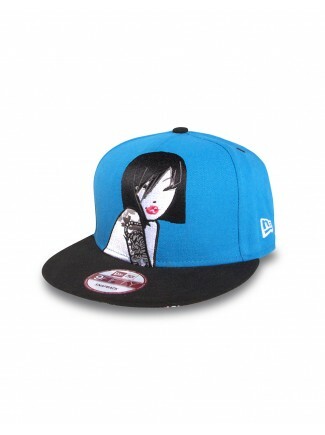 And seeing as how I like blue, hats, and Asian women with tattoos this kinda seems like a no-brainer, right? 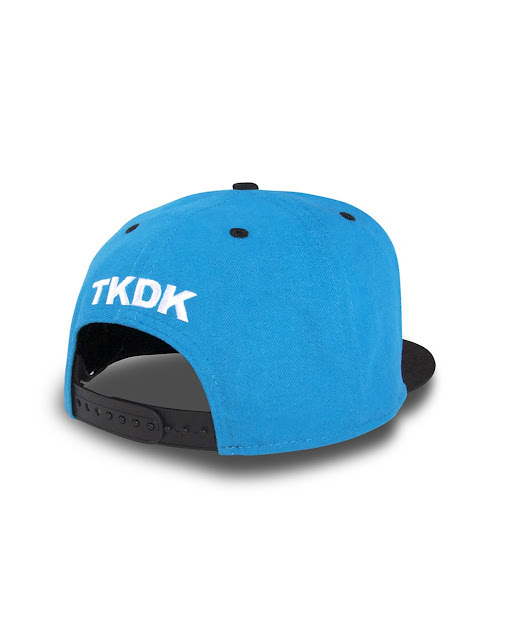 Fits with the whole "snapbacks and tattoos" theme, right? The detail on the underside of the brim is crazy, too.